Arrowhead Homestead is where it all started. Construction began in the early 80’s for this iconic neighborhood that has Arrowhead Country Club’s championship golf course wrapping through it. Arrowhead Homestead has many picturesque neighborhoods where you and your family will feel at home right away. It’s not an uncommon sight to see families walking together in the evenings as they wind throughout the neighborhood between all of the parks and greenbelts. 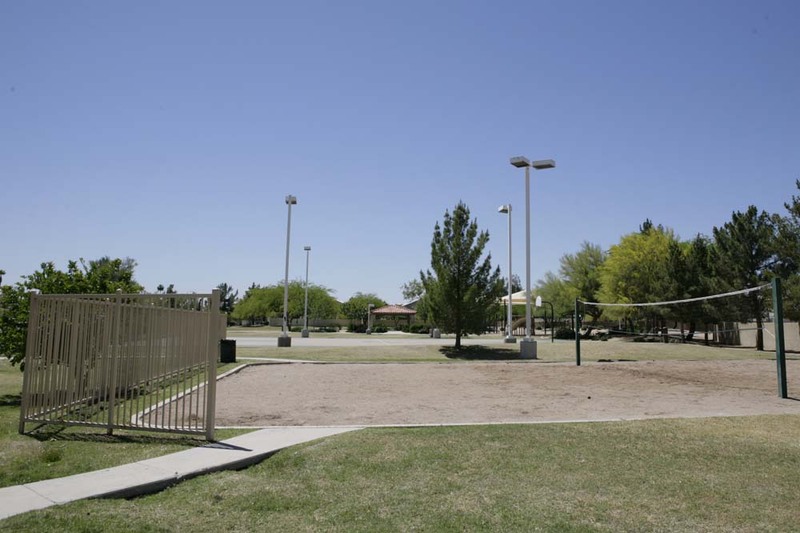 Two of the larger parks in Arrowhead Homestead have basketball courts and one of them even has a sand volleyball court. 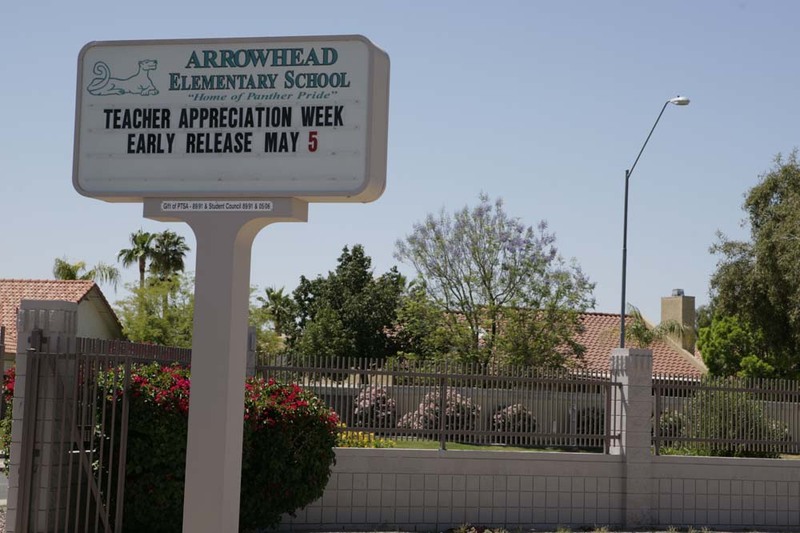 Arrowhead Elementary School serves this neighborhood and feeds students to Hillcrest Middle School, and eventually Mountain Ridge High School. 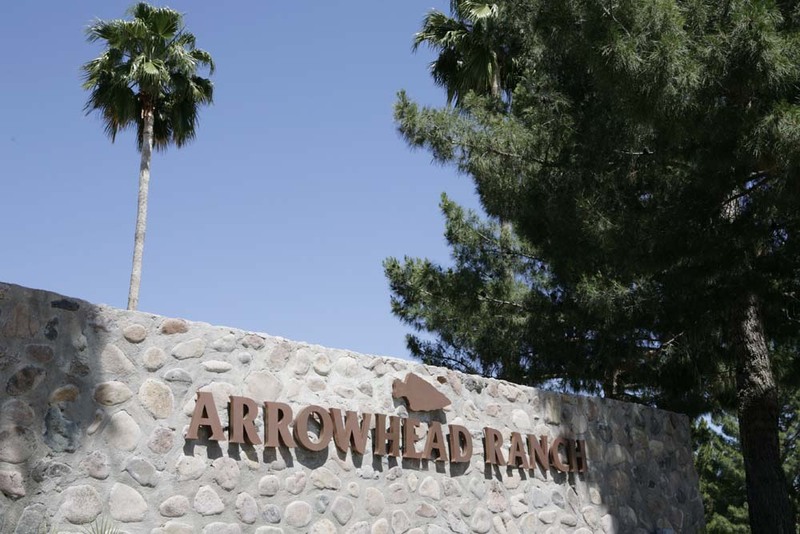 Classic Arrowhead Homestead begins at Union Hills Drive and expands north to Beardsley/Loop 101, and runs from 67th Avenue west to the 101. 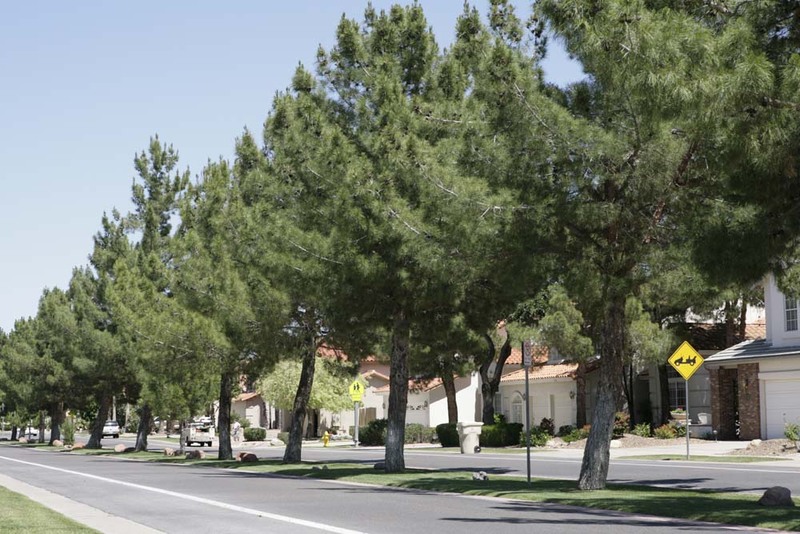 The tree-lined median runs nearly the entire length of Arrowhead Homestead along Utopia Road. 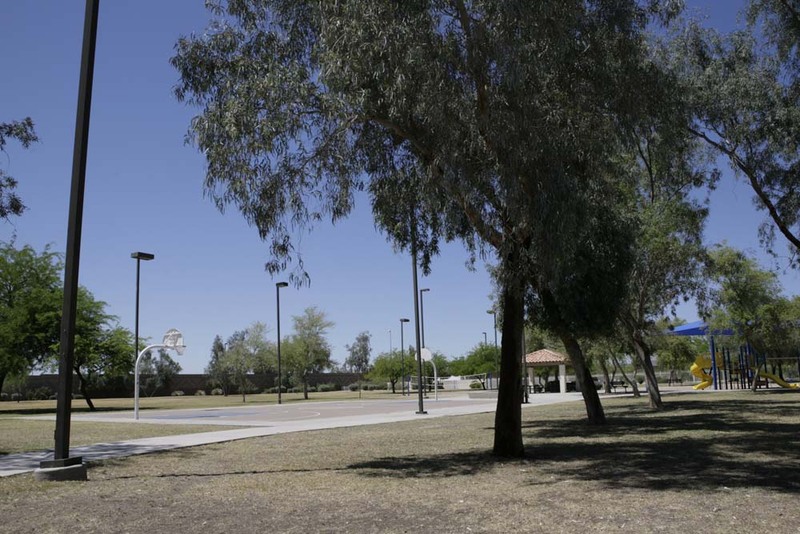 There are several smaller parks that are ideal for picnics or family outings like Easter Egg hunts. 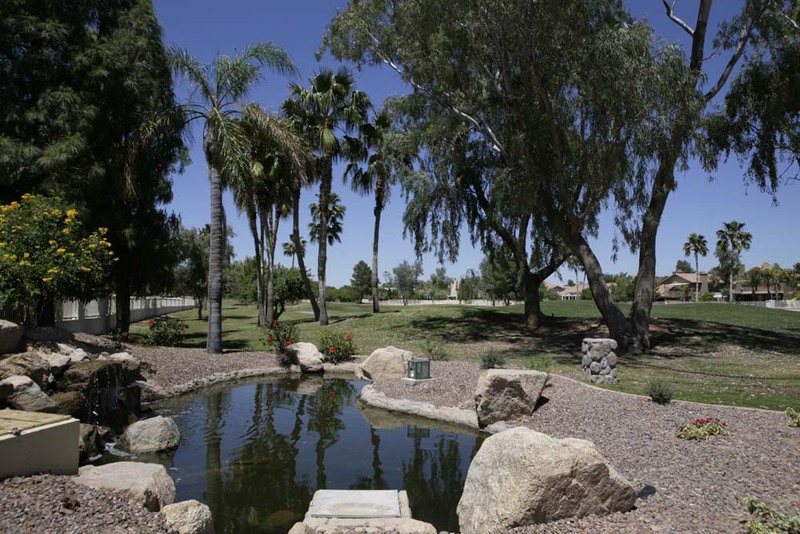 A small pond and waterfall are situated off of the backside of Arrowhead Country Club’s challenging 12th hole. 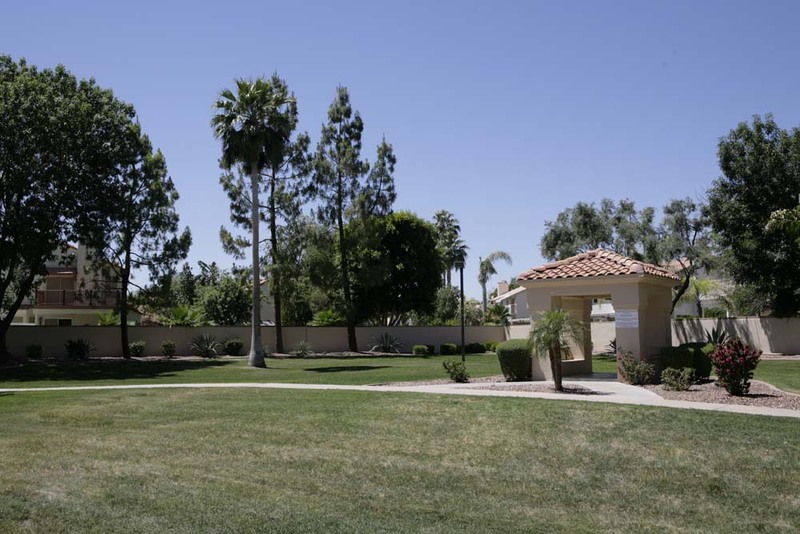 The golf course crosses back and forth through the neighborhood and golfers are a staple in the neighborhood. 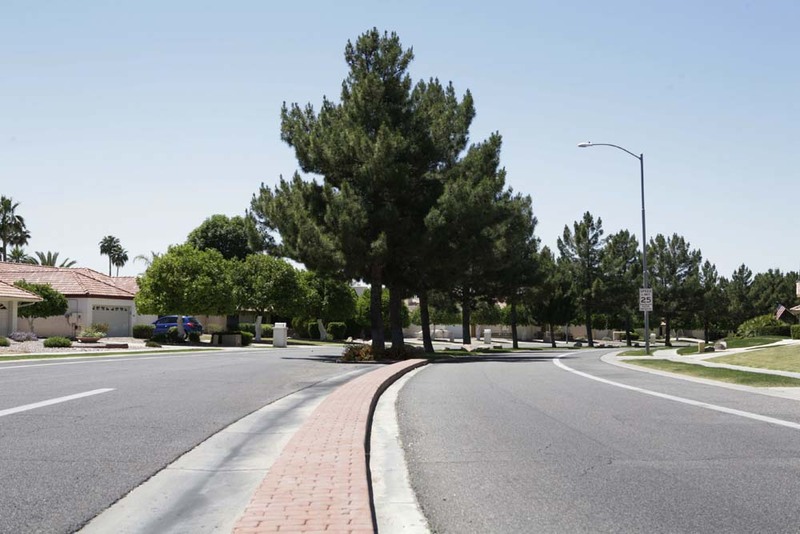 The 18th hole at Arrowhead Country Club tees off from the neighborhood’s main street, Utopia.